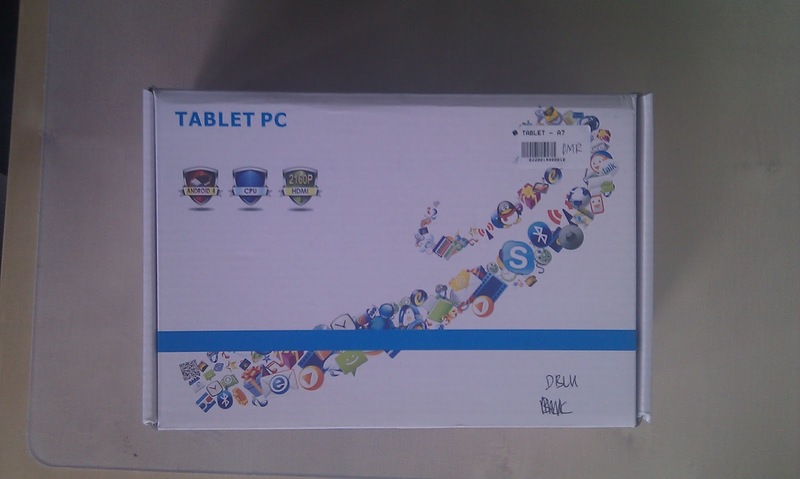 On 1 September 2012, I bought an Android Tablet in the group of lower-priced models around RM290 each or (94 US Dolar). 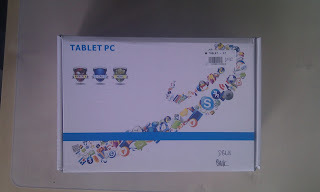 The purpose of the purchase was to try to use Android and my mission in learning programming in Android. My advice is to get the latest Tablet PC with model number "WM8950", no longer looking for WM8850-mid. I have install "Go Launcher EX" from Google Play to overcome interface inaccurate and insensitive when pressed and selected. 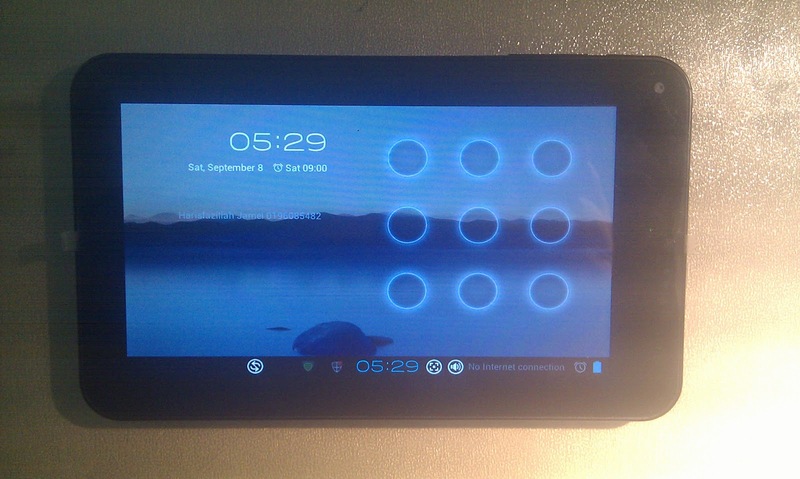 I will update more on this Android tablet in this blog.